Famously snubbed by Racing Victoria for a slot in the All-Star Mile, Group 1 winning miler Land of Plenty is expected to take full advantage of barrier 9 in the Doncaster Mile on the weekend. Beaten 9.6L last start in the George Ryder behind Winx, Land of Plenty can be forgiven for the run failing to handle the slow pace and heavy track on that occasion and looks much better suited over 1600m at Randwick this weekend on a dryer surface. Land of Plenty has had more homes than hot meals, but seems to have settled in well with Peter and Paul Snowden. Originally with Mick Price for his five five starts, Land of Plenty was spelled and moved onto the Grahame Begg stable where he had 10 starts, before being transferred to Darren Weir for 11 starts. He then made his way to the Maher and Eustace stable for just 1 run before being shuttled up to Sydney to his now home with the Snowden stable. “Land of Plenty oozes quality. He’s still got a good handicappers rating but looks a WFA type. Stood out to me as a type in the yard in the Ryder.” said TheMailBag Sydney Mounting Yard analyst Rob Scurry. 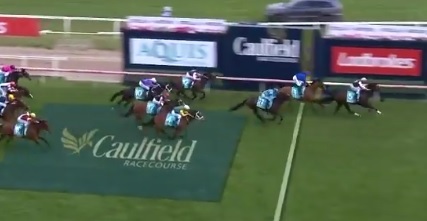 Land of Plenty last season was nosed out by Jungle Cat in the Sir Rupert Clarke at Caulfield before winning the Group 1 Toorak Handicap over 1600m at Caulfield beating home Hartnall on that occasion. He finished off the year running 4th in the Kennedy Mile 3-wide the trip with no cover throughout. The key statistic in Land of Plenty’s best Group 1 runs last prep was speed up front. 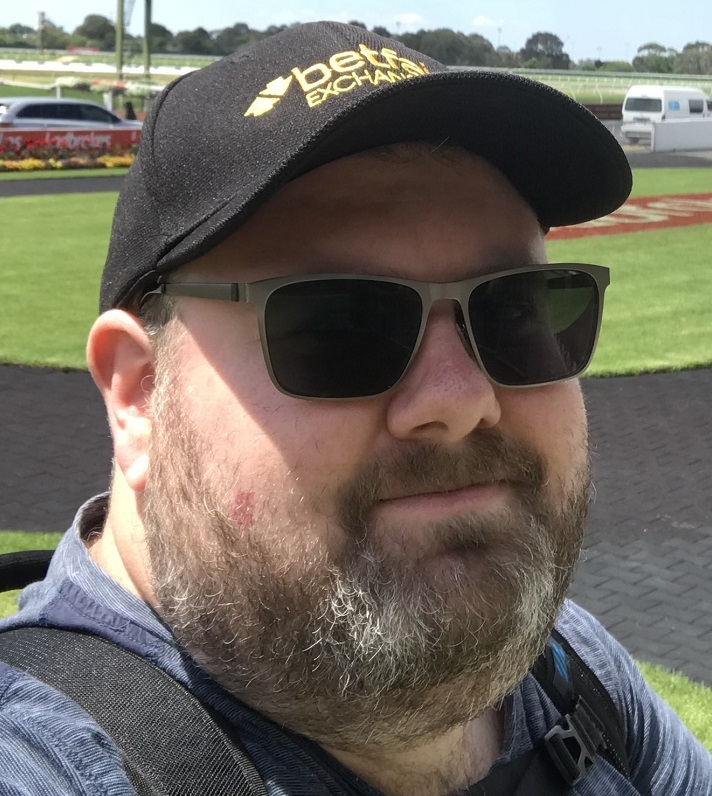 Land of Plenty won the Toorak in-part due to the leaders in the race running 5.5 lengths faster than class benchmark to the 600m according to PuntingForm.Com.Au sectional data, setting it up for a strong sprint type to come from back in the field. It’s all LAND OF PLENTY in the Group 1 Toorak Handicap. While a similarly hot speed isn’t necessarily required, the likes of Dreamforce, Brutal, Le Romain, Siege of Quebec and Fundamentalist are expected to contest the lead and as long as Ben Thompson kicks up on Fundamentalist to give his mount the tempo required for his ride, the tempo will suit a fit Land of Plenty to storm home late.